This project is attempts to stabilize an underactuated system based on the backstepping approach. The discontinuous time-invariant state feedback controller is designed for exponential stabilization of underactuated nonholonomic systems in chained form. System dynamic of the car-like robot with nonholonomic constraints were employed. The validity of the proposed approaches is tested through simulation on a car-like vehicle using Matlab software. 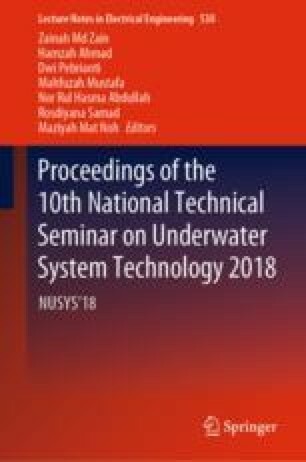 The authors would like to thank for the support given to this research by Universiti Malaysia Pahang (UMP) under grant RDU170366.